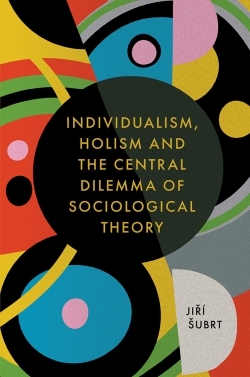 Individualism and holism, the concepts embedded in the title of this book, represent two key theoretical perspectives that have for many decades steered and shaped sociological thought. 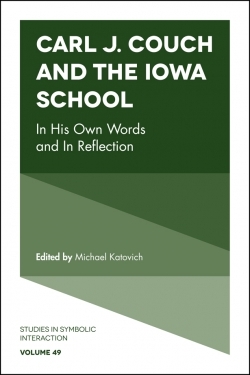 For over a century these two interpretative perspectives have also divided sociological theory into two camps, accompanied by a band of scholars trying to bridge this dualism. According to American sociologist Jeffrey C. Alexander, individualist theories derive their appeal and strength from their underlying assumption that humans make decisions as individual, free, autonomous, and rationally and morally consistent beings. 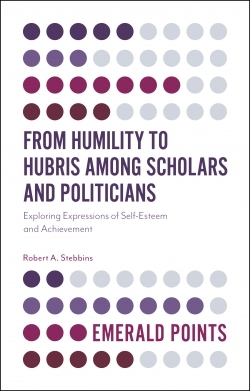 A related belief is that they are able to express these qualities in their actions regardless of the situation in society or what economic or moral conditions prevail. Holistic, or collectivist, theories, unlike individualism, assign primacy to social entities. This perspective is important because it creates the basic precondition through which entities can become the subject of deliberate sociological analysis. However, there is a price for fulfilling this precondition. 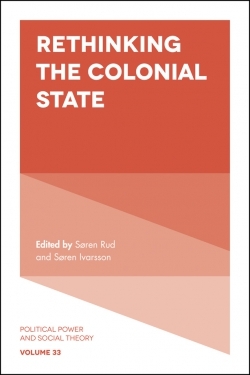 The emphasis it places on the collective, and on larger entities, logically means that the individual will and free human decision-making tends to be lost from the field of view. 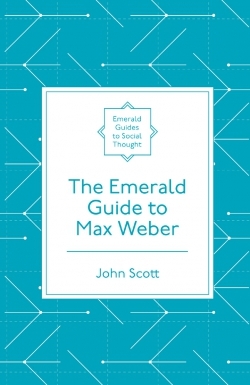 This book argues that these two perspectives, individualist and holistic, form the central dilemma of sociological thought. 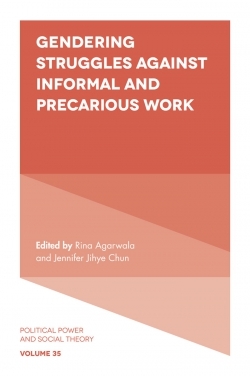 It provides an extensive review and critique of contemporary sociological approaches to this antinomy and examines attempts that have been made to overcome it and unite them. 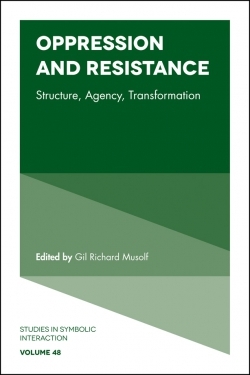 Moreover, the book proposes a new approach to solving this dilemma via the concept of 'critical reconfigurationism', arguing that the resolution of this dilemma is vital not just for sociological theory but also for empirical social research. Chapter 1. 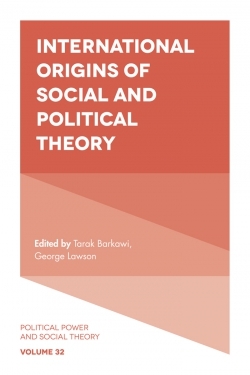 What is Sociological Theory? 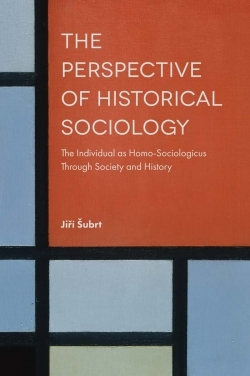 Jiří Šubrt is Associate Professor of Historical Sociology at Charles University, Czech Republic, working in the Department of Historical Sociology, which he founded in 2008. 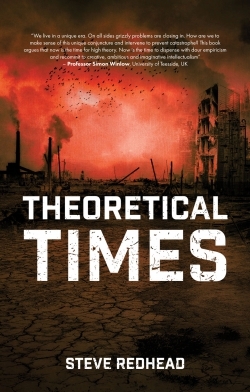 His research focuses on modernization theory, and questions of time and memory. He has authored or edited more than twenty books.